DUBLIN and NEW YORK, Jan. 7, 2016 /PRNewswire/ -- Allergan plc (NYSE: AGN), a leading global pharmaceutical company, today announced that it has acquired Anterios, Inc., a clinical stage biopharmaceutical company developing a next generation delivery system and botulinum toxin-based prescription products. Under the terms of the agreement, Allergan acquired Anterios for an upfront payment of $90 million and potential development and commercialization milestone payments related to NDS™, Anterios' proprietary platform delivery technology that enables local, targeted delivery of neurotoxins through the skin without the need for injections. 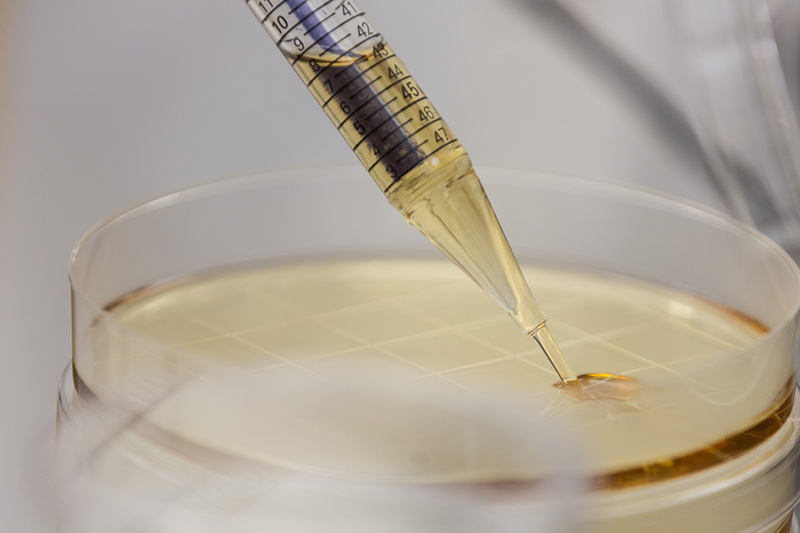 In addition to NDS™, Allergan has acquired global rights to ANT-1207, an investigational topical formulation botulinum toxin type A in development for the potential treatment of hyperhidrosis (excessive sweating), acne, and crow's feet lines. The NDS™ platform technology and ANT-1207 add to Allergan's strong neurotoxin pipeline, with BOTOX® Cosmetic (onabotulinumtoxinA) currently in development for treating forehead lines, masseter hypertrophy and platysma bands and BOTOX® Therapeutic in development for osteoarthritis and depression. "The acquisition of Anterios bolsters Allergan's commitment to innovation and maintaining its leadership position in neurotoxin development and commercialization," said David Nicholson, Executive Vice President and President, Global Brands Research & Development at Allergan. "Our team at Allergan pioneered the development and commercialization of BOTOX®, the market-leading neurotoxin used in both medical aesthetics and therapeutic areas of medicine. This acquisition demonstrates our ability to apply our tremendous scientific leadership in neurotoxins to further extend our already deep neurotoxin pipeline by advancing a new delivery system and formulations that are appealing to both patients and physicians." "Allergan has a long history in dermatology and aesthetics, a deep commercial and development network across these professional communities, and a strong commitment to innovation. They were the natural fit for us as we sought a partner to take our NDS™ platform technology and ANT-1207 program to the next stage of development and eventual commercialization," said Jon Edelson, MD, CEO and Founder of Anterios. "The potential for a novel delivery system like NDS™ and a new topical neurotoxin is exciting for the medical dermatology and aesthetic communities, given that our patients are seeking non-invasive approaches to treat their dermatologic and aesthetic conditions," said William Coleman, III, MD, Clinical Professor of Dermatology and Adjunct Professor of Plastic Surgery, Tulane Health Science Center. "Offering products that provide an enhanced delivery mechanism and an effective topical formulation to today's injectable botulinum toxin products would be an important advance for our specialty." Prior to the closing, Anterios spun out certain assets to a new company, Eirion Therapeutics, Inc., funded by Anterios shareholders. The new entity also retains certain non-exclusive rights to ANT-1207. Statements contained in this press release that refer to future events or other non-historical facts are forward-looking statements that reflect Allergan's current perspective of existing trends and information as of the date of this release. Except as expressly required by law, Allergan disclaims any intent or obligation to update these forward-looking statements. Actual results may differ materially from Allergan's current expectations depending upon a number of factors affecting Allergan's business. These factors include, among others, the difficulty of predicting the timing or outcome of FDA approvals or actions, if any; the impact of competitive products and pricing; market acceptance of and continued demand for Allergan's products; risks associated with acquisitions, mergers and joint ventures; difficulties or delays in manufacturing; and other risks and uncertainties detailed in Allergan's periodic public filings with the Securities and Exchange Commission, including but not limited to Allergan's Quarterly Report on Form 10-Q for the quarter ended September 30, 2015. Except as expressly required by law, Allergan disclaims any intent or obligation to update these forward-looking statements.